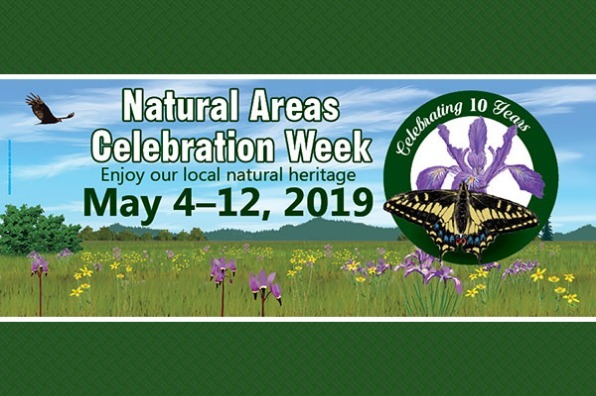 Pick up a Bike Map for Corvallis and Benton County at our visitors center at 420 NW 2nd St., or find maps online: City of Corvallis Bike Map| Benton County Bike Map. You can also find Corvallis bike routes on Map My Ride and at All Trails. One of the best ways to experience Corvallis is by bike. 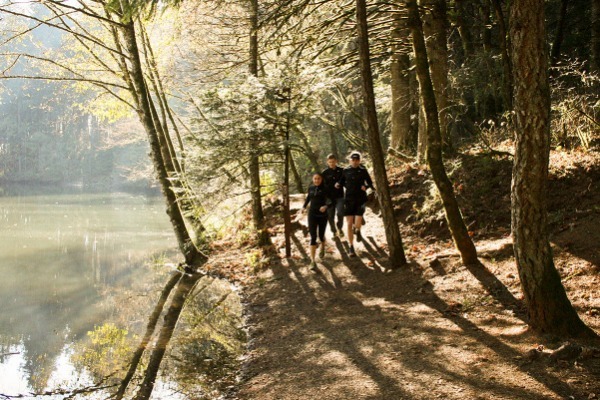 Whether you want to commune with nature on our singletrack mountain bike trails, pedal leisurely on paths winding through town, or just enjoy going from point A to point B, visitors can easily rent bikes to get around. Trail riders can rent mountain bikes at Peak Sports -- or “Peak” as the locals call it -- downtown on 2nd Street. City cruisers for adults and kids, and the oh-so-romantic tandem bike, are also available. Peak is a one-stop-shop for accessories: helmets, locks, carriers and flat repair kits. They have hourly, daily and weekly rates ranging from $20 an hour for city bikes to $450 for weekly mountain bike rentals. It requires a credit or debit card and a signed waiver. You can call for reservations or show up at the bike shop during business hours. For spur-of-the-moment city cruising, check out bikes at Zagster’s Pedal Corvallis Bikeshare stations sprinkled around town, including locations at the downtown city bus station and on the Oregon State University campus. Rentals are $1 per half hour, maxing out at $18 per day. Just get the Zagster app or visit bike.zagster.com/pedalcorvallis. You can rent one even if you don’t have a smartphone by texting SMS to (202) 999-3924. Don’t worry about remembering this. Each station has clear directions. Locks are self-contained within the bike. Unlock it using the app. Once you are done, return it to any of the Zagster stations. Helmets are not provided so if you think you might want to ride, bring one with you or rent one at Peak. These are all adult sized bikes and available first-come, first-served. Article and photos by Danielle Joy Jarkowsky. 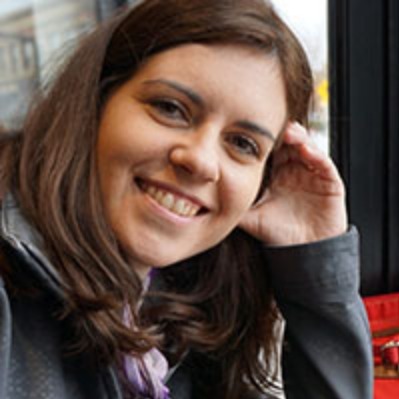 Danielle Jarkowsky is a freelance writer, travel journalist, and fine art photographer residing in Corvallis, Oregon. Keep up with Corvallis news, events and happenings by signing up for our email newsletter. 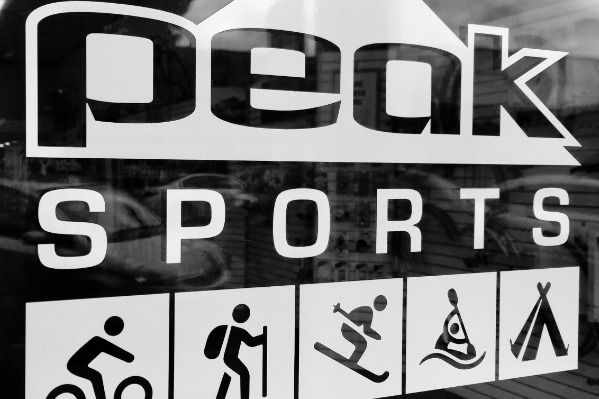 Peak Sports is located at 135 NW 2nd Street in downtown Corvallis. You can rent mountain bikes at Peak Sports, as well as city cruisers for adults and kids. Tandem bikes are also available. Peak also has accessories like helmets, locks, carriers and flat repair kits. 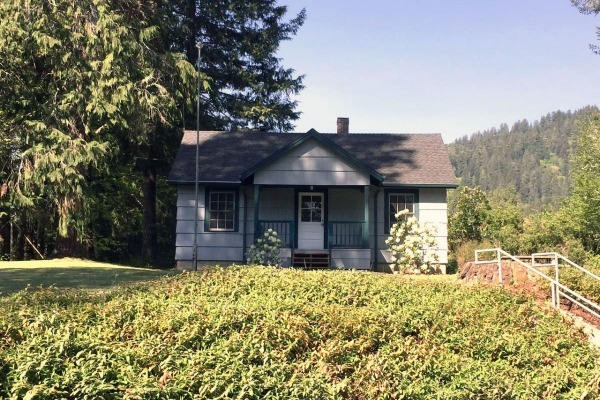 Call them at 541-754-6444, or click on the title or photo to visit their website. Rent a bike and pedal around Corvallis! The Oregon Cascades West Council of Governments (OCWCOG), in partnership with the InterCommunity Health Network Coordinated Care Organization (IHN-CCO), have launched a community bikeshare program in Corvallis called Pedal Corvallis. It's open to all community members age 18 and older. 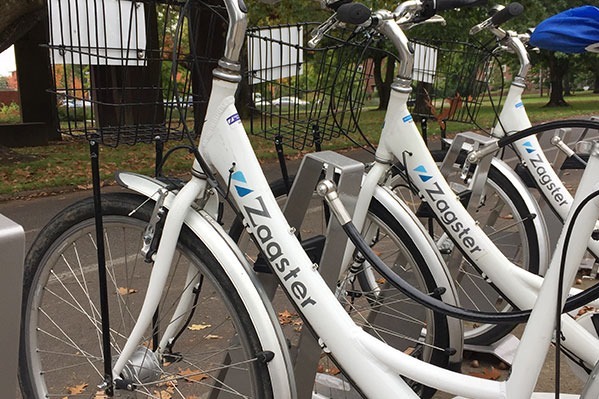 The program is operated by Zagster©, which also operates bikeshare programs in more than 130 cities nationwide. For complete information, click the title or photo to visit their website.